The global smart watch market is predicted to be worth $32.9 billion by 2020, but what about those who can't use them? 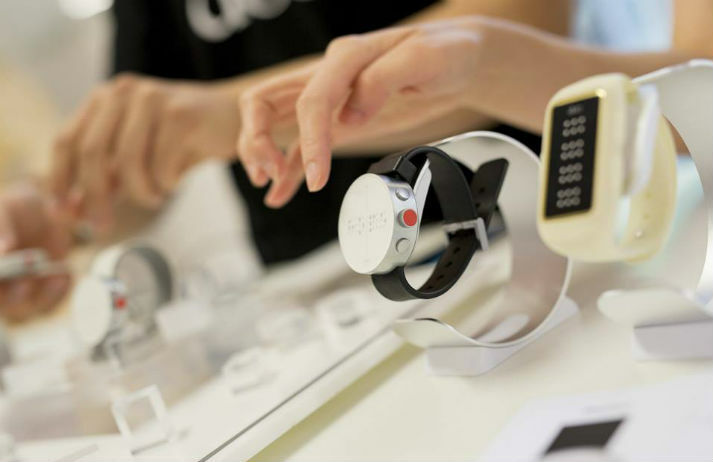 The Dot watch offers blind people a new way to get on board with smart watches. Using an active e-braille face, it looks like the start of an expanding inclusive tech industry. Product design has always considered touch – the ergonomics of a hand grip, texture of a surface, or the weight of material against skin. With the rise of digital, people are looking for more intuitive ways to interact. How is haptic tech changing the way we experience touch?